also get 25% off economy class. 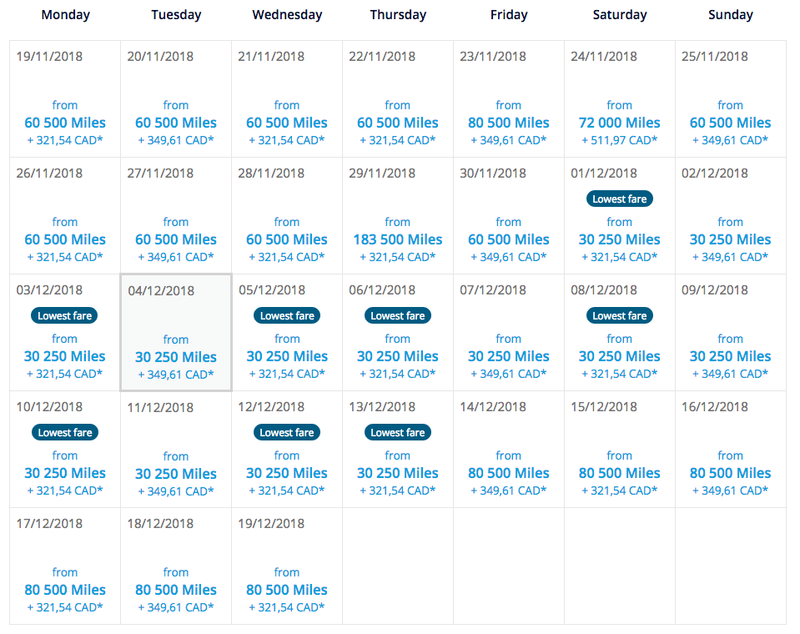 to 50% on the Award Miles usually required for an award ticket. Some other cities we have found at the 53,000 level. 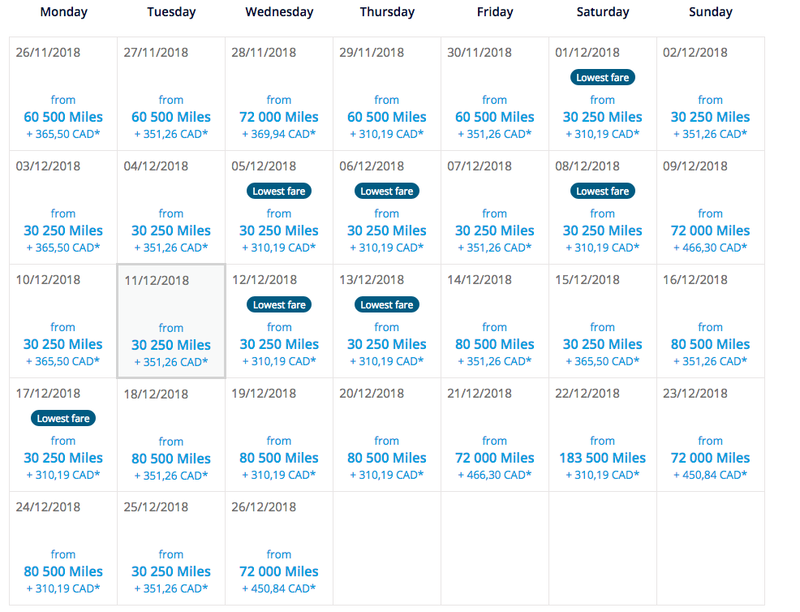 Remember as well you can book one ways for half this amount – 26,500 miles!